There are no pre-scheduled dates and times for the experiences offered below. Each individual private experience is scheduled and arranged by you with the help of the Apex Team. Includes special one-on-one time with each member of the Apex pack. 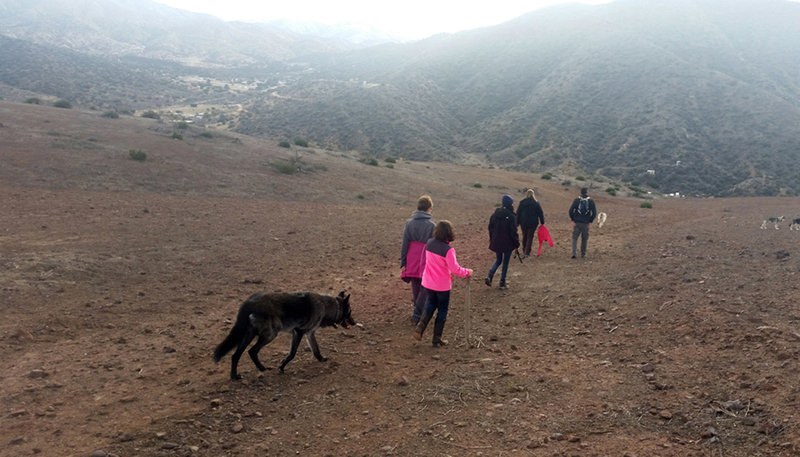 Then you’ll be guided on a hike over the desert hills with lots of stops to enjoy the Apex Ambassador Pack as they run and play free. End the evening with dinner and wine in the company of the pack under the stars. You may even get to join them in a howl. Minimum: 6 guests / Suggested Maximum: 12 guests. Age: 8 years and older. No exceptions. Includes special one-on-one time with each member of the Apex pack. Then enjoy interacting with them and watching them run and play in our half-acre turnout. Great for photographs! Length: Approximately 2 1/2 Hours. Includes special one-on-one time with chosen members of our ambassador pack. Spend time in our half-acre turnout with the pack and watch them run and play. Length: Approximately 1 and 1/2 hours. Age: 5 years and older. You can end your evening by relaxing under the night sky for a beautiful Intuitively Guided Sound Bath & Meditation by Vibrational Sound Healer Kirsten Korot where you can allow yourself to be still, relax, reflect, feel the energy of the pack, soak in the sounds, feelings, energy and give gratitude for the day. Available upon request with the Alpha and Beta Experiences. Very Important. Please read before you fill out the form below. Since Apex is still very small and completely volunteer-run, we do not have the ability to host individual visits at this time. We do, however, offer an intimate and unique opportunity for you to book your own private group event. Please Note: Your group must have a minimum of 6 people with a maximum of 12. Groups smaller than six are welcome for the price equivalent of a six-person group. For security reasons, we ask that you invite your own group of friends and family and do not advertise to strangers on Social Media or elsewhere. We are not able to combine groups or add you to an existing group. 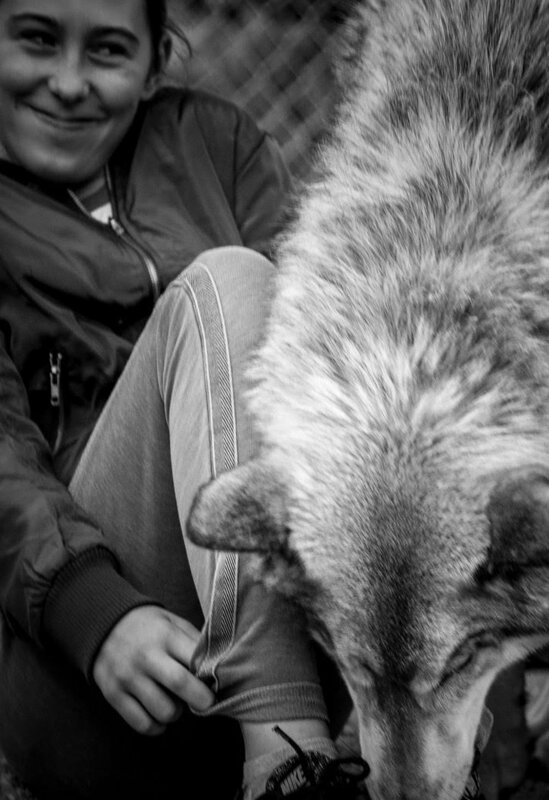 We strive to keep the group’s energy as balanced as possible so that you have the most intimate experience with the pack and the pack feels safe and calm. Apex is growing fast and one day will be able to accommodate daily and smaller visits. We thank you for your understanding. We also guarantee that our Alpha Experience is like no experience you will get anywhere.